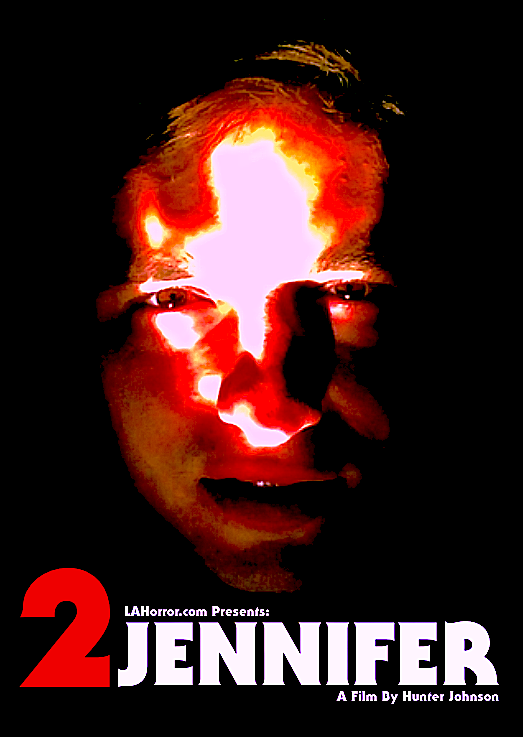 Hunter Johnson is a young, upcoming and hungry filmmaker and actor making his mark in the indie horror world with his website LA Horror and it’s associated projects. 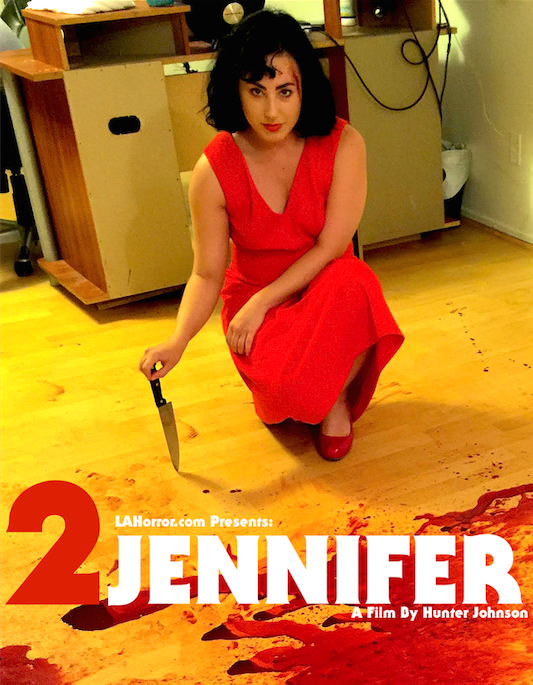 After working on a couple of shorts and filling various roles on other peoples’ projects Hunter seized the opportunity to make 2 JENNIFER. A sequel to James Cullen Bressack’s To Jennifer which was shot entirely on an iPhone 5, this film goes the meta approach by acknowledging the original as a film and takes us on a journey as Spencer (played by Johnson) tries to get a sequel made. 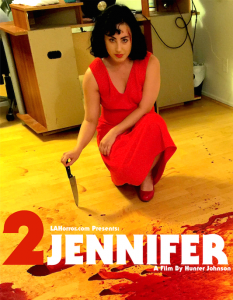 2 Jennifer ups the ante in every way imaginable from the original and it’s great to hear a take from someone really on the way up in the indie horror biz! Look for the movie next year but listen to Hunter Johnson right now! Check out Hunter’s site LAHORROR.COM where you can find indie horror reviews and the many projects that Hunter has worked on including Knife Party, Melody and Ryth:Genesis.